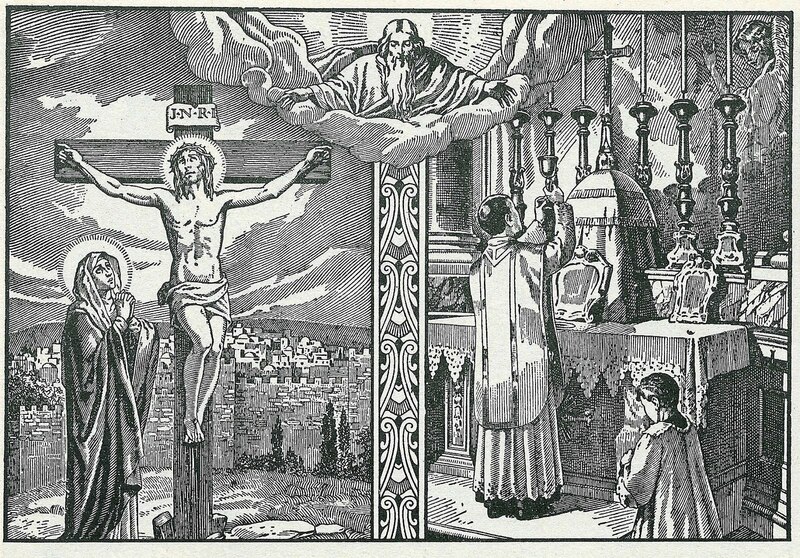 By popular demand, the 2nd Beginner's Latin Mass class will be held this coming Sunday, 9/28 in the club room at St. Stephen's following the 9:30am Mass. Specifically, we're going to use a specially created guide to go though the entire Mass, giving a short synopsis of each part. We'll also give "clues" to let you know which part of the Mass you're at. This will serve as a wonderful overview. Youth are welcome. p.s. This is a great opportunity to bring friends that do not fully understand the Latin Mass. Please FW. Received the following information from a Friend of the TLM. Thursday, September 11, Anniversary of 9/11 attacks on our country. Those of you who receive this in your email will be getting it too late for the September 8 Mass. We just received this information today (September 7). Pope St. Pius X is important and relevant to Catholicism, even today, and most especially to traditional Catholic Faithful. 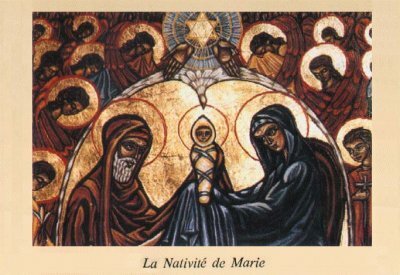 Please visit the link below for a very good blog post by Fr. Peter Carota, Traditional Catholic Priest. Great news from a Friend of the TLM. Lost at the Latin Mass? Join us Sunday 9/21 at St. Stephen Catholic Church for a beginner's tutorial - we'll meet after the Latin Mass, upstairs in the club room. The class will help orient the attendees to the various parts of the Mass and other EXTRAORDINARY things! Refreshments will be provided. FREE. Instructor: Matthew Lewis.